In coproduction with Afghanistan Doc House and Les Films du Tambour de Soie. 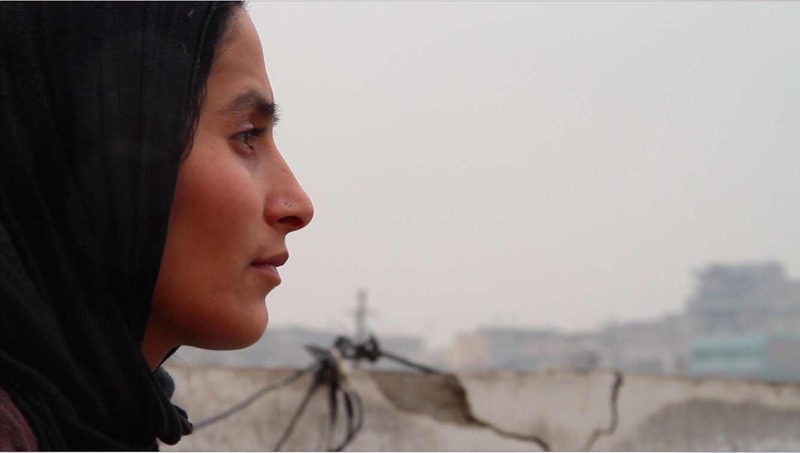 When Khatera, a 23-year-old Afghan woman, opposes the will of her family and the traditions of her country to seek justice for years of sexual abuse from her father, she sheds light on the faulty Afghan judicial system and the women it rarely protects. One woman’s obstinate battle to make her voice heard demonstrates the power of action over fear. Screening at the Bertha Doc House à Londres on 5th october 2018.